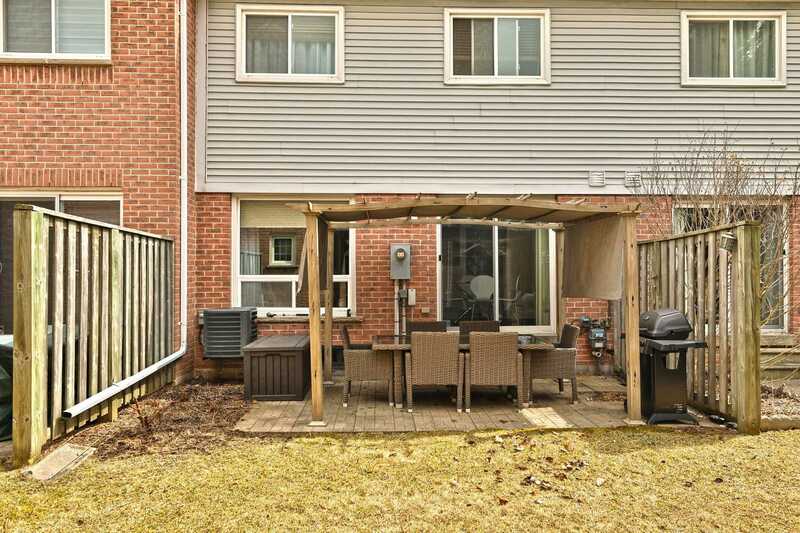 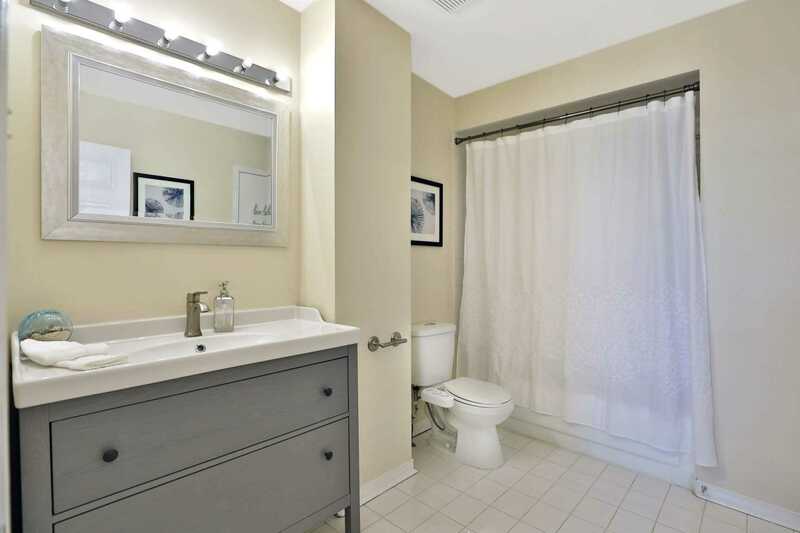 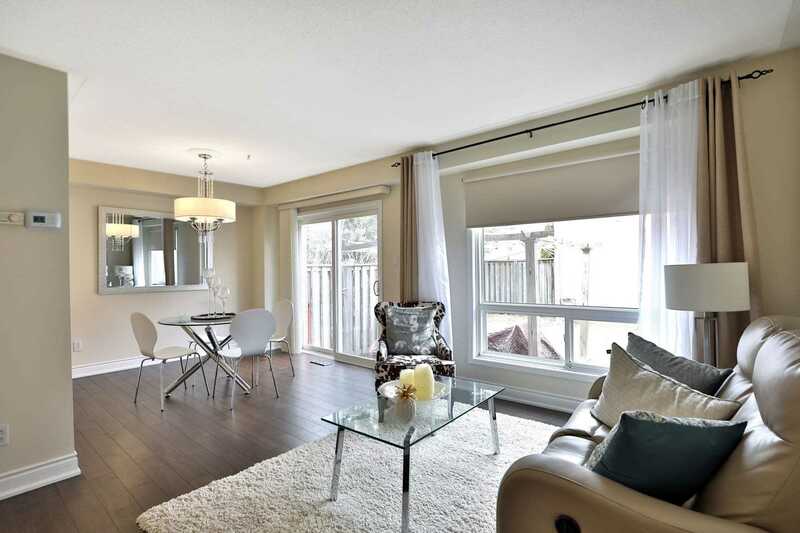 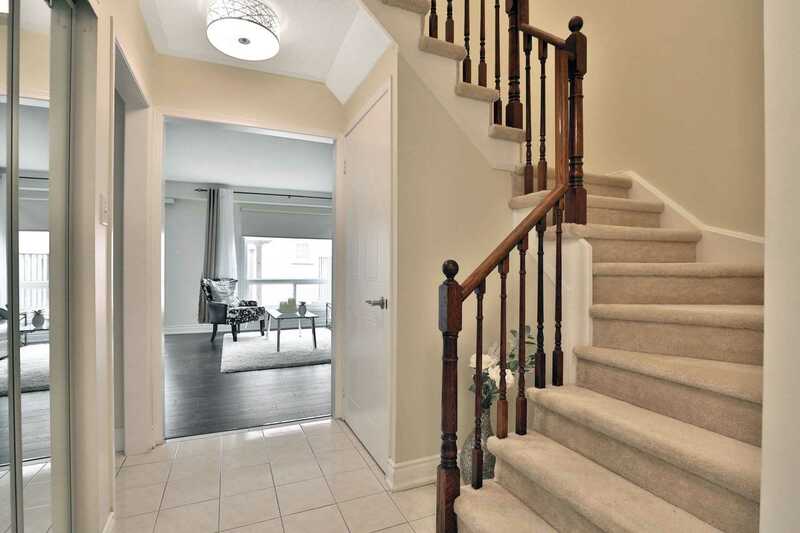 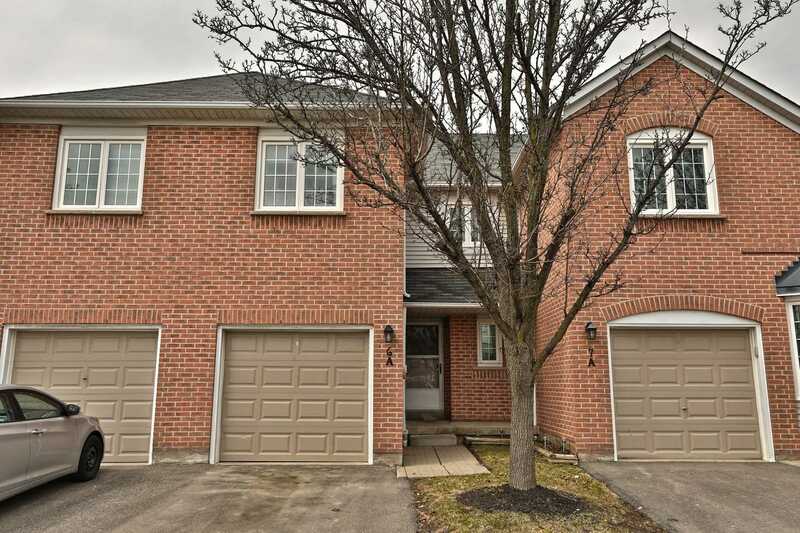 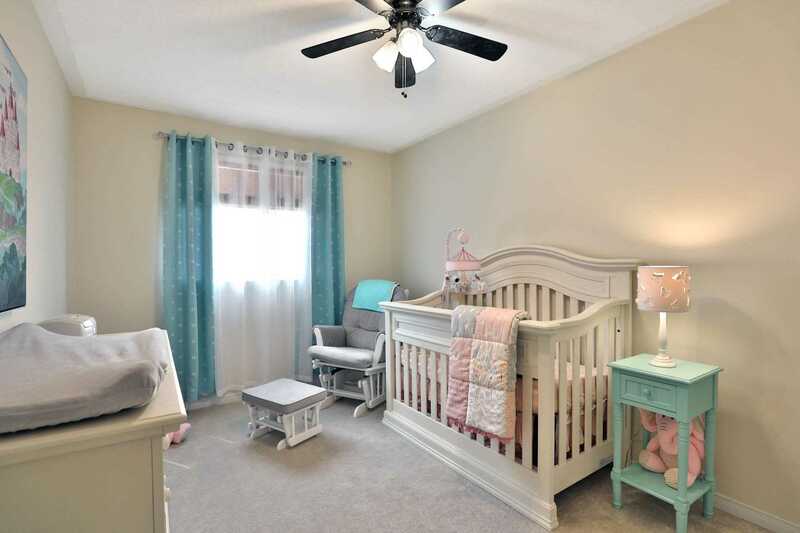 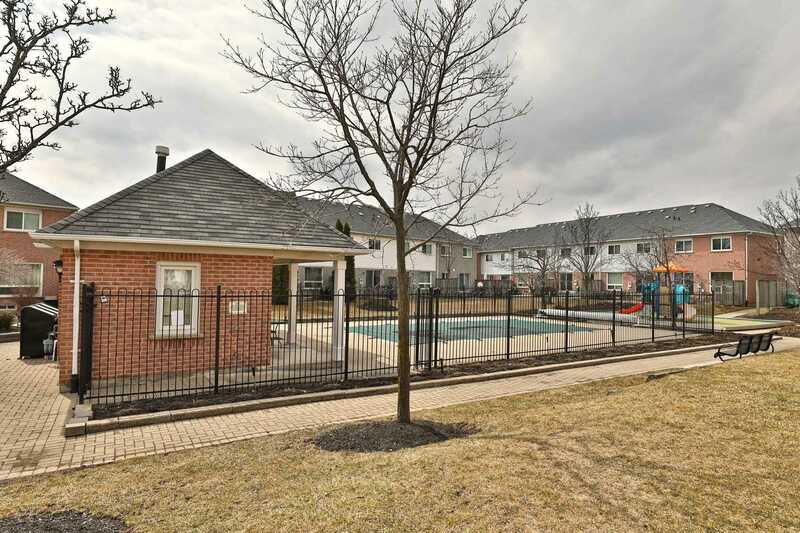 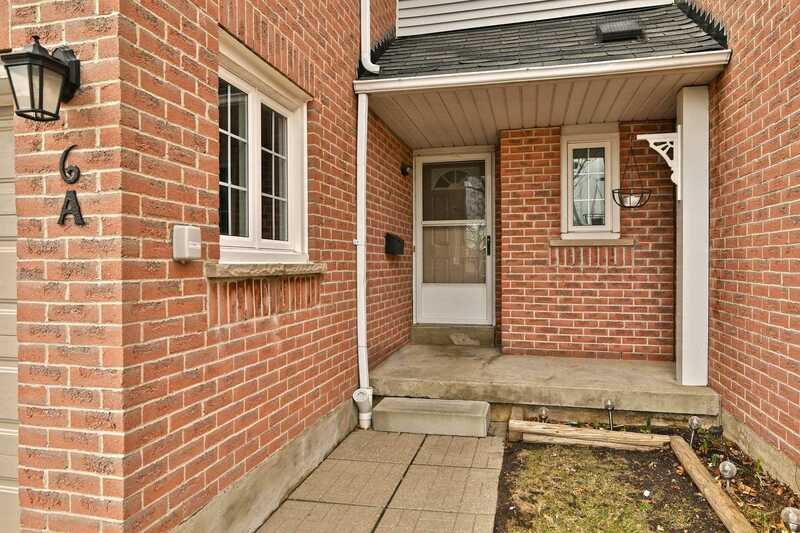 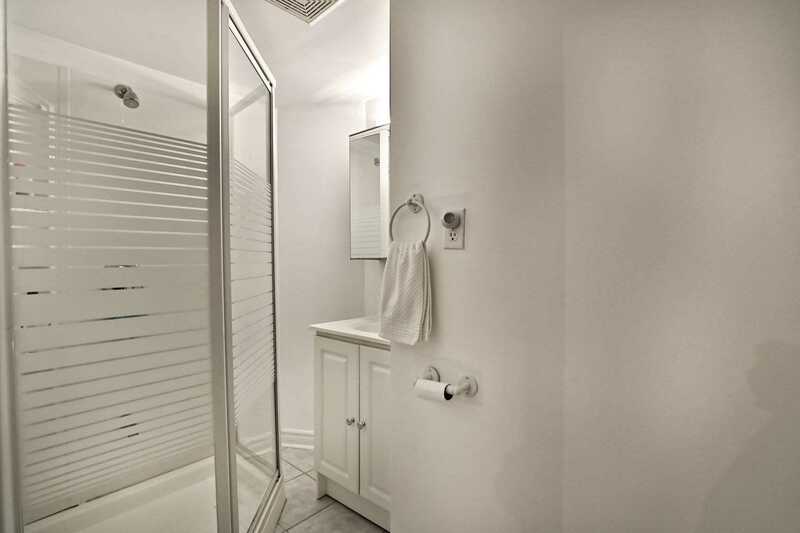 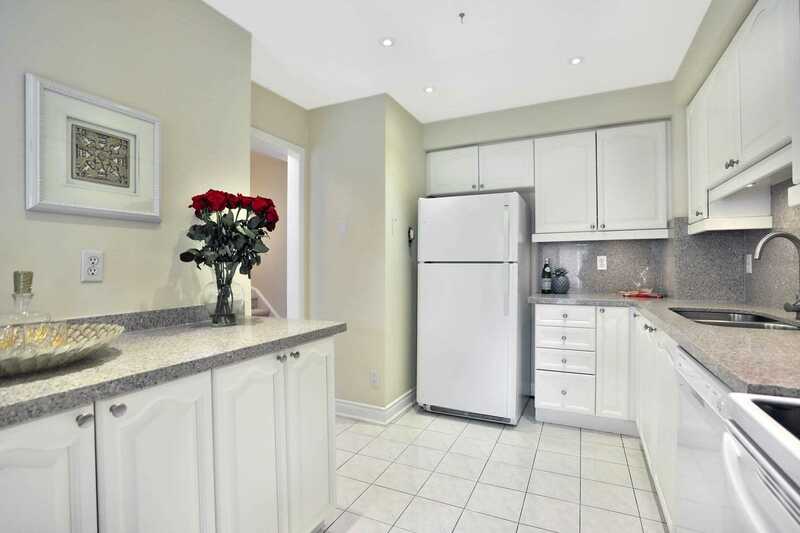 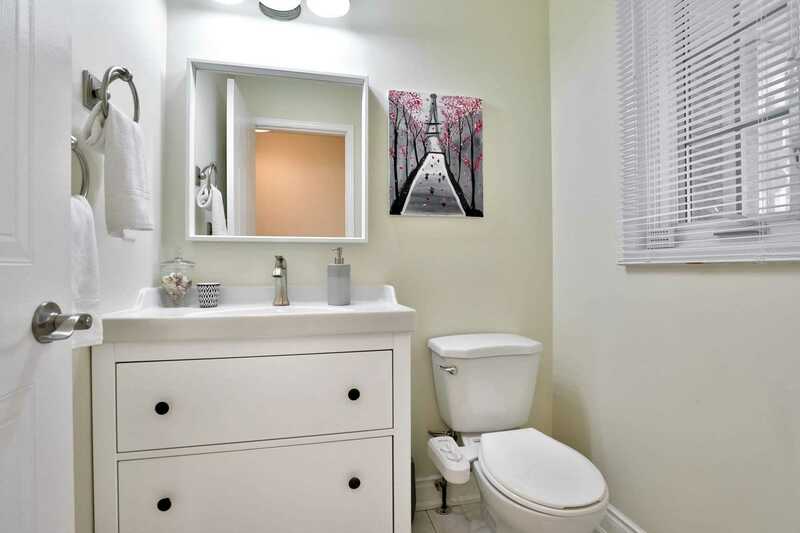 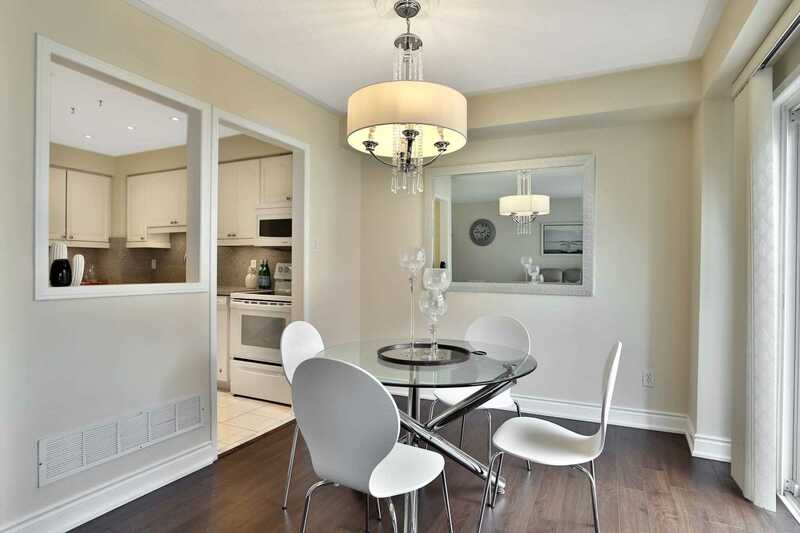 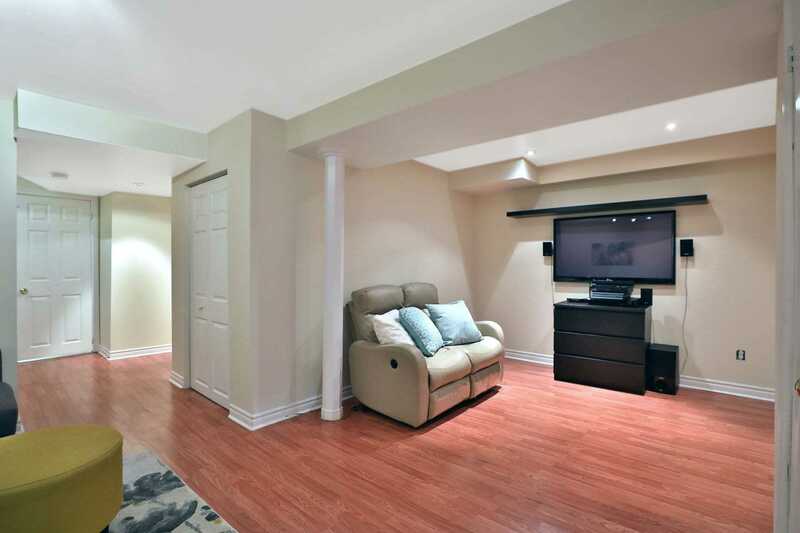 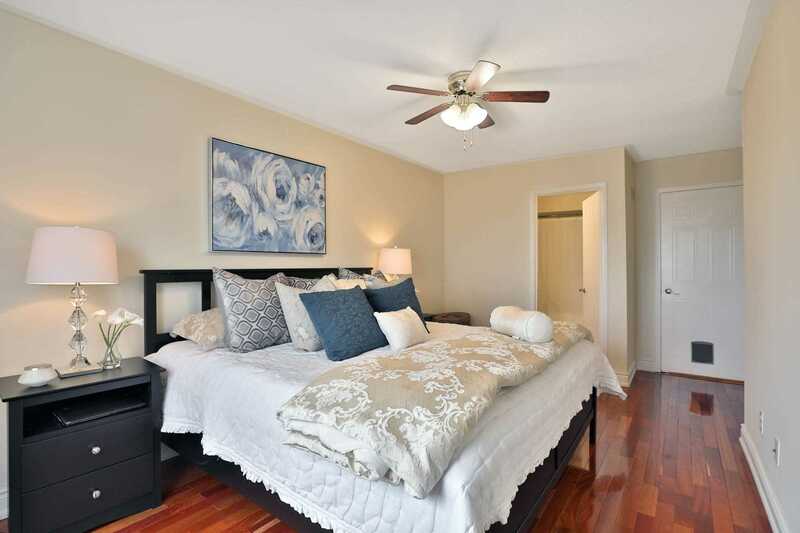 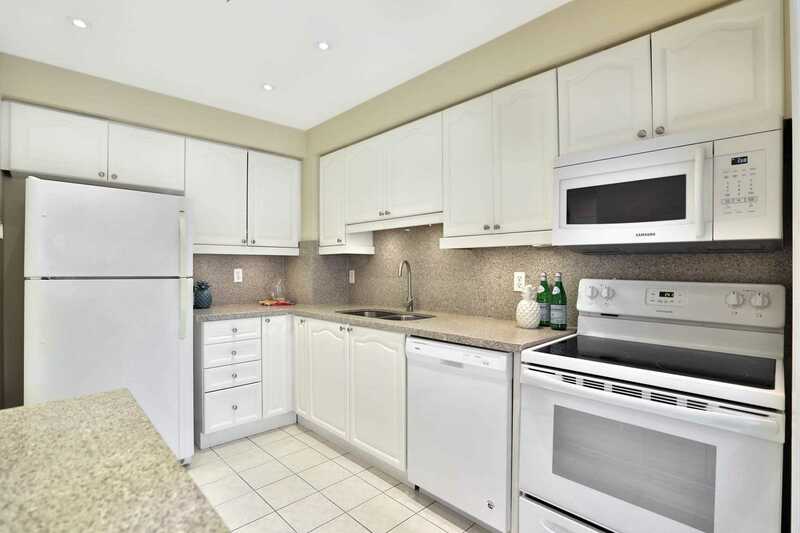 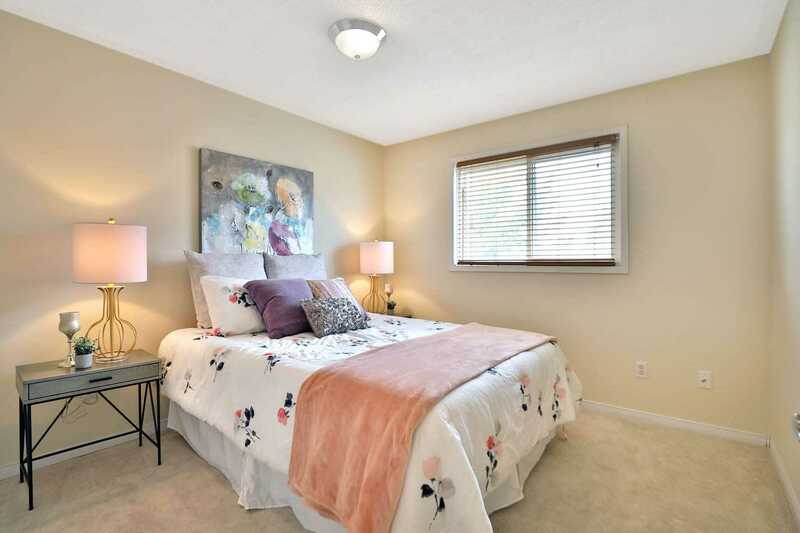 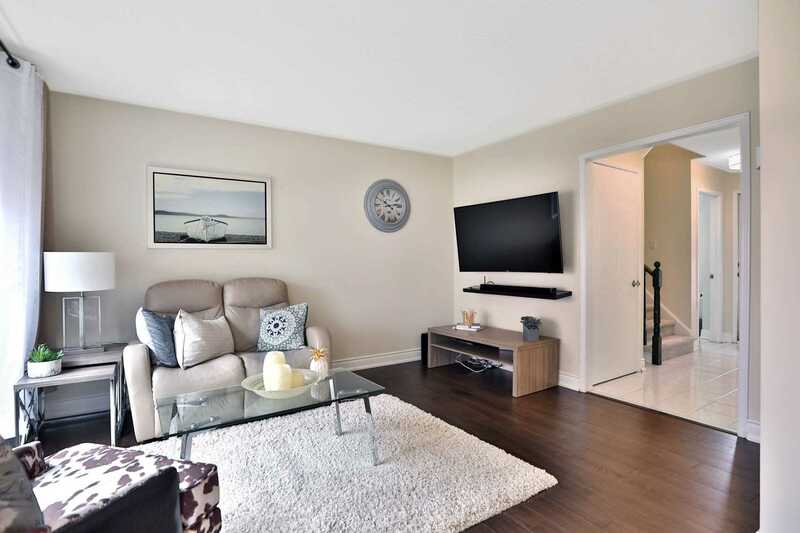 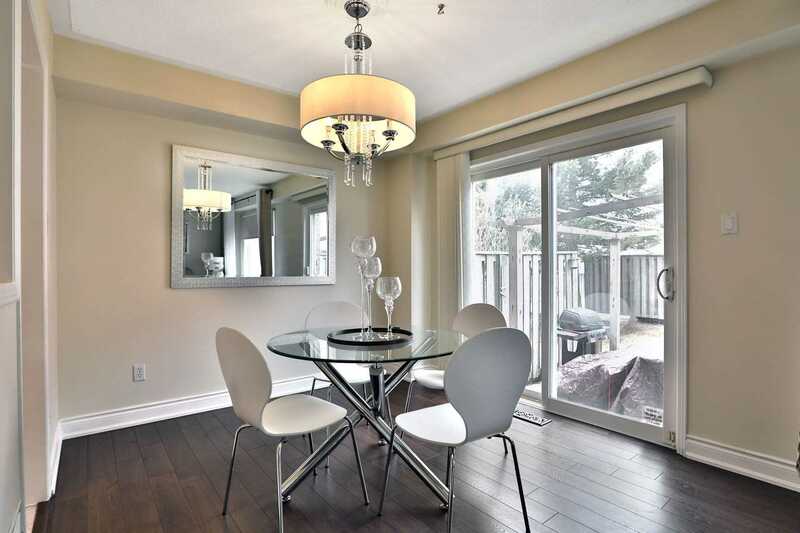 Description Gorgeous Townhome In One Of The Most Desirable Erin Mills, Beside Some Of The Highest Ranked Schools In Peel, Across The Street From Erin Mills Town Centre, Library, Bus Transportation And Hospital. 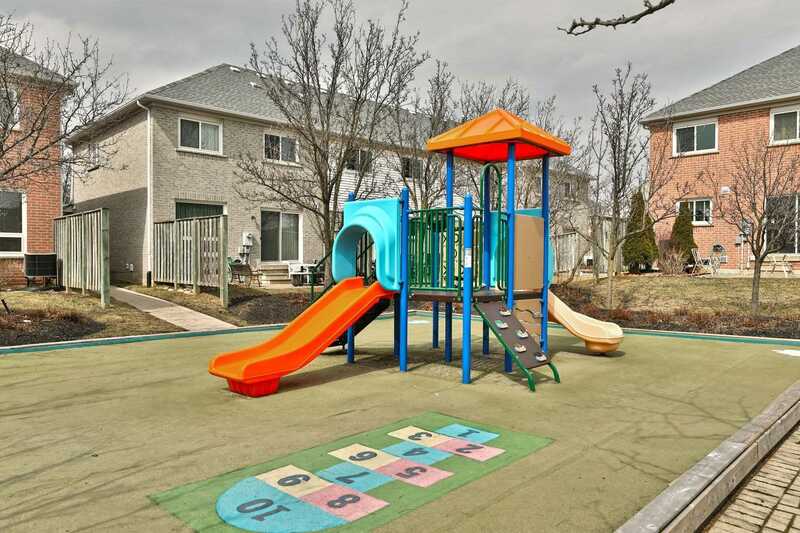 Snow Removal, Landscaping, Visitor Parking, Outdoor Pool, Playground All Included. 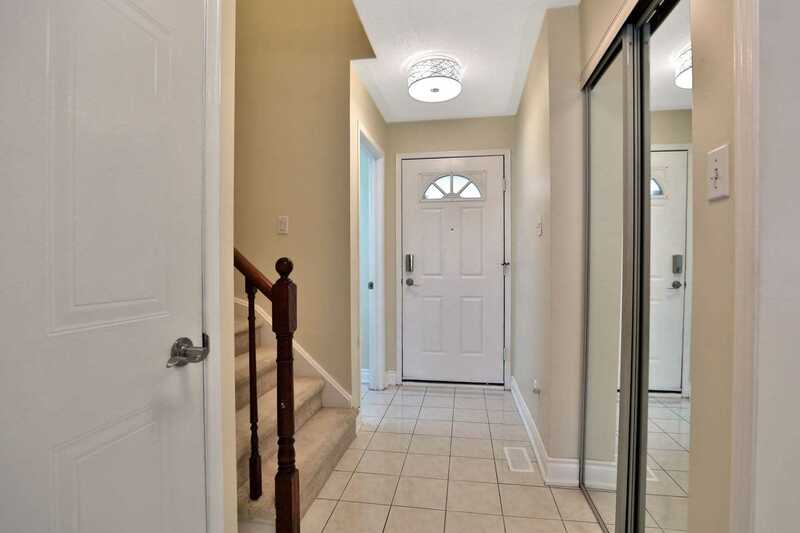 Many Upgrades, Remodeled Kitchen & Washrooms, Changes Carpet And Laminate, Added Water Filter (2018), New Furnace And A/C (2018), Hot Water Tank (Owned 2018), Whole House Painted.